Serving delicious, locally sourced, seasonal food for every memorable occasion. Grimsby and Lincolnshire based, award winning catering company, The Lincolnshire Chef is headed by Chef Patron Steven Bennett who is on hand with his team of award-winning local and national chef’s and front of house team to whip up and serve delicious, locally sourced dishes and incredible cocktails for all attires. Whether you’re hosting an intimate and private dinner party in the comfort of your own home, planning the wedding of your dreams in a field or old castle, or you’re a business, small or large looking for outside catering in and around Lincolnshire to take the stress out of organising a large banqueting event, corporate dining or a special celebratory event, our team here at The Lincolnshire Chef is on hand to help with any catering enquiry. With our extensive assortment of menus, there is something for everyone. 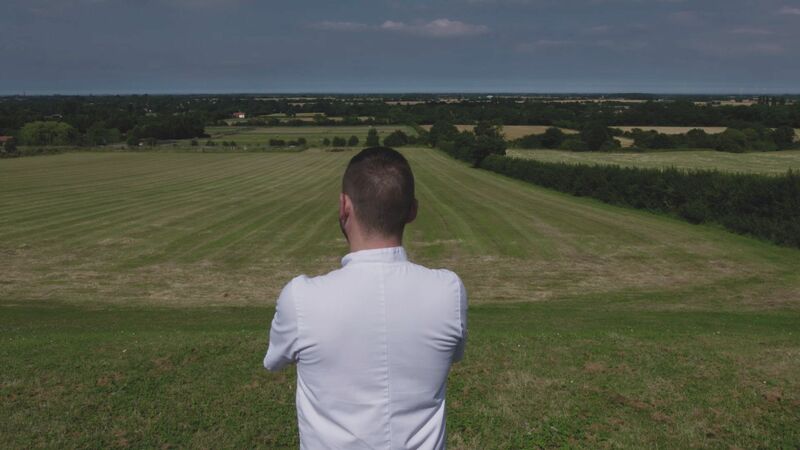 Not only do we believe in fresh, local and seasonal produce, working hand in and with our suppliers to serve the best Lincolnshire’s fields and waters have to offer, but we strongly stand by our allergen-friendly kitchen, catering for all dietary requirements. Our team here at The Lincolnshire Chef are on hand to deliver your every catering need. With a whole host of awards and achievements behind us, including a working career in Michelin starred kitchens, and Best Restaurant in Lincolnshire three years running, we offer a wide range of catering experiences for any occasion. The Lincolnshire Chef has catered for some of the county’s most extravagant and prestigious events. Our team of highly experience chefs are on hand to design bespoke menus for your event, catering for any dietary need or special requirements. Expertly brining touches of foodie and boozey flair and innovation to traditional dishes and drinks, we’ll design your bespoke menu to fit perfectly with your special event. The food was delicious, served so beautifully and creative! It was a smooth process from start to finish, Meaning I could sit back and enjoy my own party! I can’t wait to use again! Well done Lincolnshire Chef and Thank you!